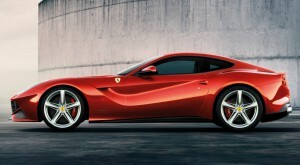 When Jeremy Clarkson drove the F12 Berlinetta in the series Top Gear, he unnaturally suggested less power. 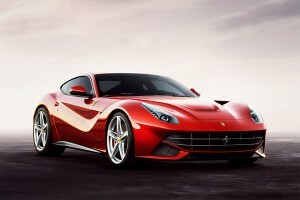 Obviously the reason for such a reaction is that the F12 is the most powerful and high performance Ferrari ever built. Considered as a replacement to the outgoing 599GTB, the new prancing horse is equipped with the best-in-class technology like F1 traction system, third generation of electronic differentials etc. It is powered by a 6.2L V12 engine producing 740bhp which makes it accelerate to 100km/h in just 3.1 seconds and touches 200km/h in 8.5 seconds. It further moves to the top speed of 340km/h. With the comfort of the well designed interiors, the F12 is one of the best balanced cars. All this power and performance comes at a price tag of $336,000 before taxes!